We offer free consulting and the best project management for your ideas, 100% delivery guaranteed. See for yourself, get on board now. 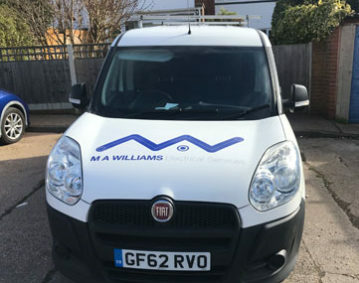 MA Williams Electrical is able to take on electrical services / projects of all shapes and sizes ranging from a service call through to new constructions for schools, high street shops and office blocks. We are committed to providing quality, timely and professional electrical services at a competitive price. We are trained to the latest city ordinances, residential building codes, and electrical codes, assuring that your electrical installation will meet and exceed all local and national requirements. We have deployed our heavy duty expertise in a variety of industrial settings. We will provide you with a comprehensive electrical inspection at a competitive rate. We also specialise in Security and CCTV installations. We are available for all Emergency Call Outs. 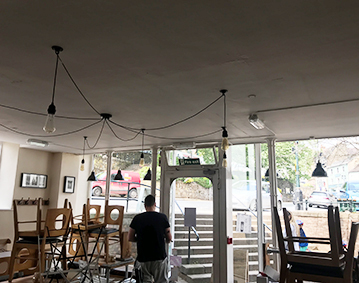 On this project, we were asked to design and install a completely new emergency lighting system throughout a Cafe in Malvern. 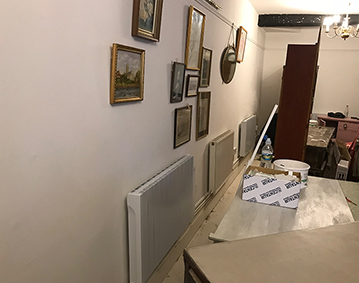 On this project, we were asked to design and install a completely new electrical heating system in a shop called Hunkey Dorey. This was a complete Garage conversion. Along with DA Lyodd Ltd. This is an on going project in Kempsey Worcestershire. 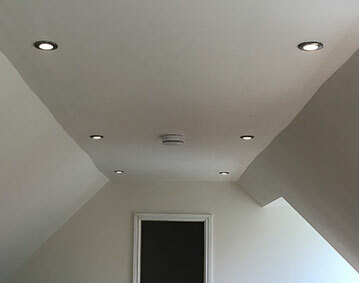 This Project was a completely new electrical installation in a bungalow in St. Johns Worcestershire. New Van added to the Electrical Services team. On this Project. 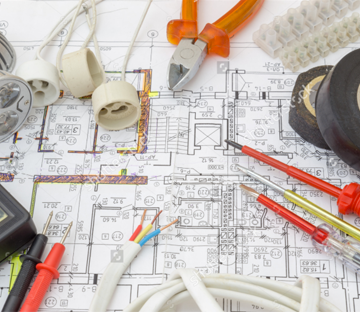 our client was seeking a local commercial electrician near Tewkesbury. 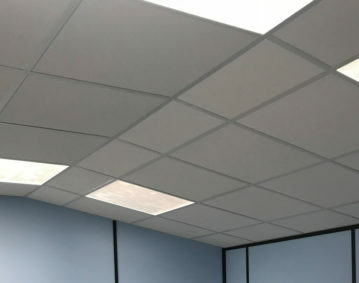 On this project, our client was seeking an approved commercial electrician in Malvern. 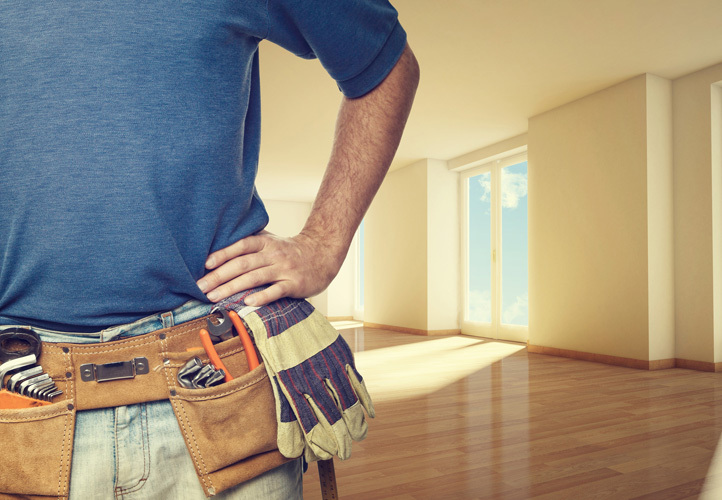 Our client was seeking a domestic electrician in Malvern. 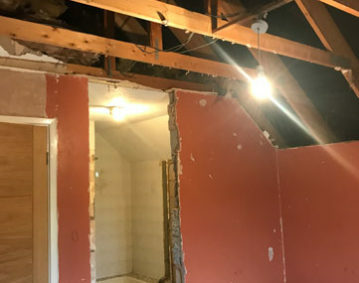 This is a relatively small on going project which is refurbing 3 bedrooms and a bathroom. On this Job we helped to convert an industrial unit into an commercial kitchen. 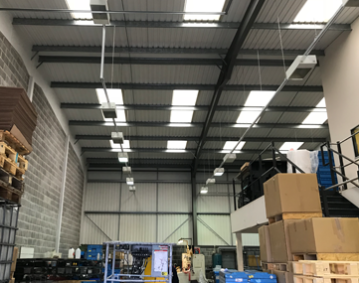 We carried out a complete lighting change to RSM Garage in Malvern. From troubleshooting to new installation and upgrade we do it all. 24/7 electrical service at an affordable rates. We carry fully insured and NIC EIC approved contractor. 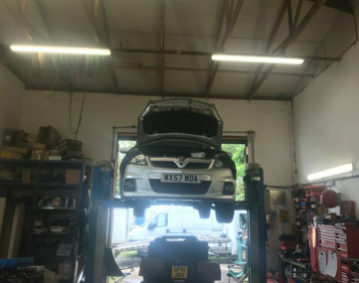 Affordable, Reliable and Friendly Service! – We’ll treat your home like our own, with a smile. Up-Front Competitive Pricing! – We’ll give you our best possible price before the job begins. 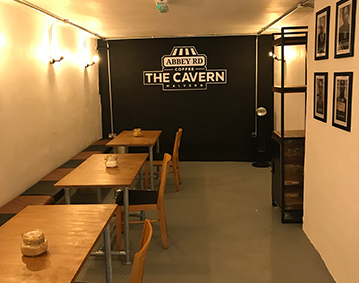 We went above and beyond to create a fantastic experience. You can see what our happy customers think by checking the testimonials. M.A. 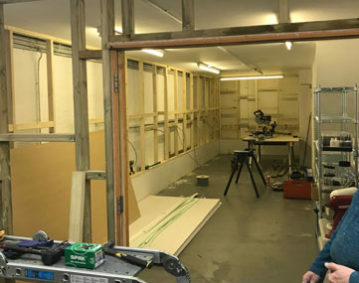 Williams Electrical Services Ltd was formed in 2014 by Mark Williams. We are a friendly, professional business mainly working in the West Midlands areas. Customers and end-users will be able to count on M.A. Williams Electrical Services Ltd technical execution and workmanship to be among the highest in the industry. Our experienced team is dedicated to completing all necessary work on time and within budget. We are a NICEIC approved contractor with over 12 years experience in the industry. M.A. 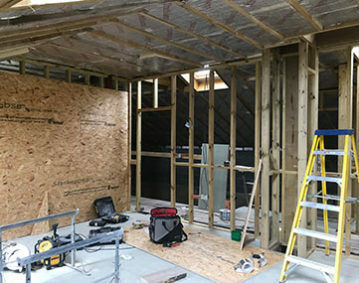 Williams Electrical Services Ltd is committed to working in a safe manner whilst meeting and exceeding customer expectations through our full-spectrum of electrical design, build and maintenance services. Mark has just finished the first fix on our house. We are very happy with every aspect of his work so far. He is reliable, reasonable in price & importantly to us we trust his expert knowledge & advice. We highly recommend his services. Thank you Mark! Mark did a complete re-wire on our house renovation project and we could not be more satisfied & happier with the work he did. He gave us ideas which we hadn’t thought of and proved invaluable to us during some very stressful times! We would not hesitate to recommend him, as we already have, and cannot speak highly enough of his workmanship. Thank you Mark. Really thorough and professional service. Will definitely use again! 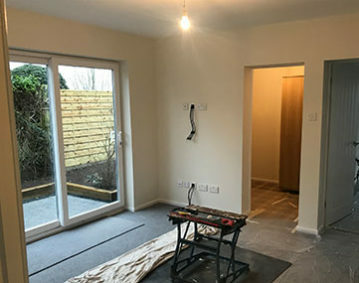 Mark Williams Electrical Services Ltd is a licensed, fully insured electrical contractor company located in Worcestershire. Feel free to get in touch by phone or e-mail and we will arrange a time to meet. Had Mark and his team install new lights and sockets in my kitchen. They did a great job, very efficient and clean throughout. Would definitely recommend them.